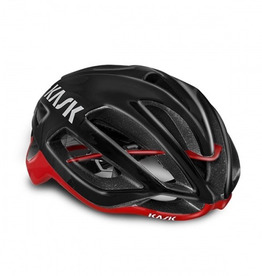 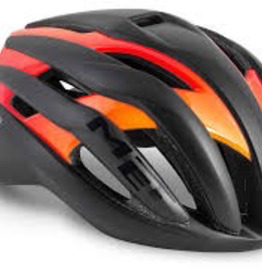 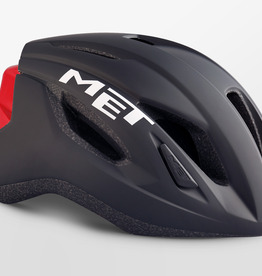 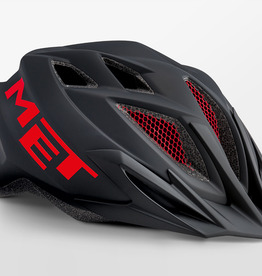 A Time Trial/Triathlon helmet with a cutting edge aerodynamic shape and visor attachment. 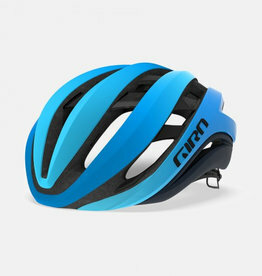 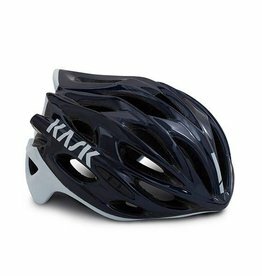 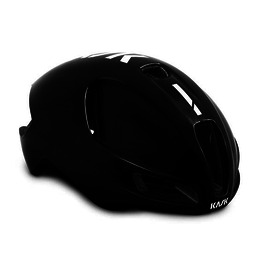 Kask Bambino Pro TT helmet. 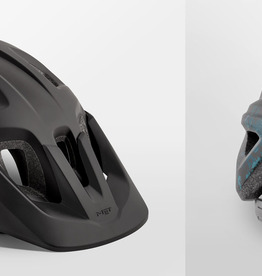 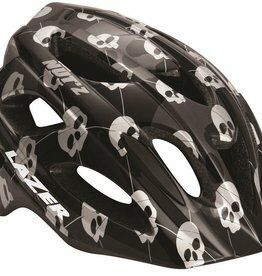 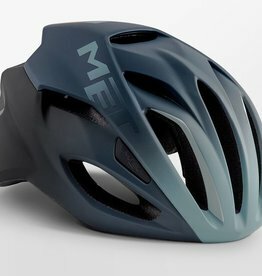 Cool styles to suit kids, autofit retention system to adjust to the riders head making the helmet quick and easy to fit. 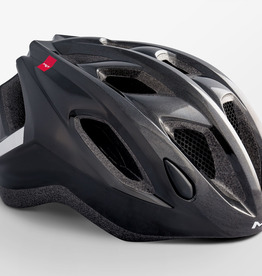 16 vents ensures the helmet interior stays cool.